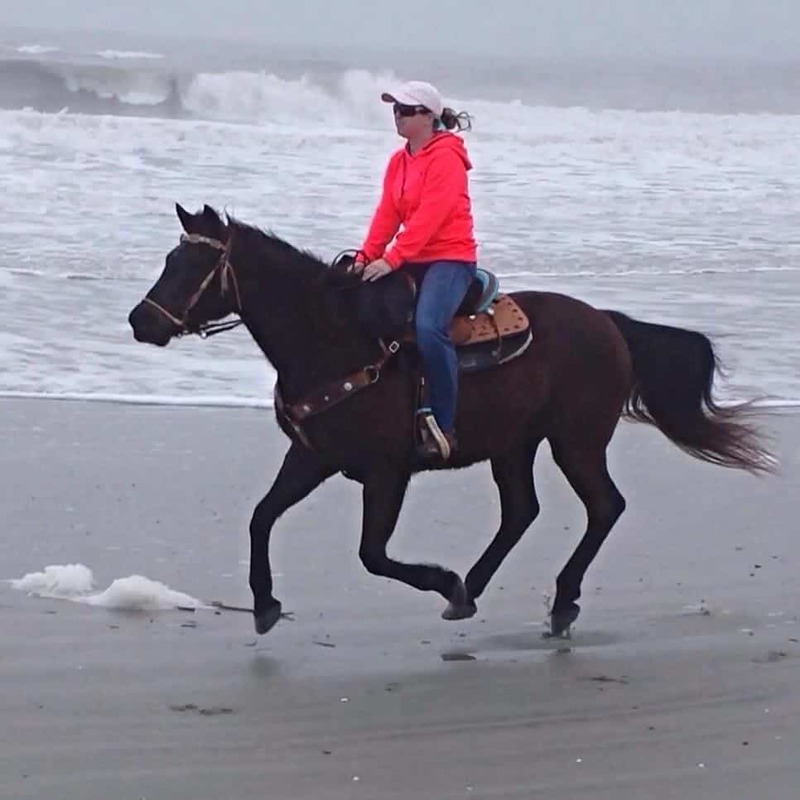 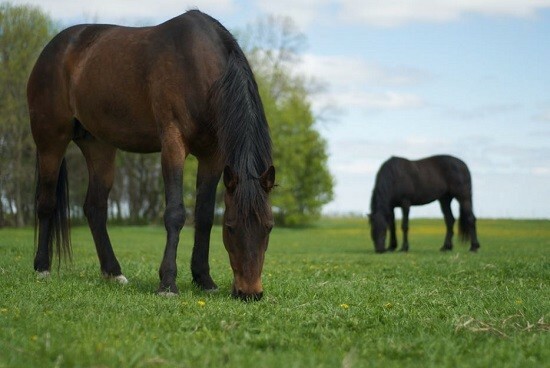 The Hagyard Equine Medical Institute is mourning the loss of a veterinarian’s wife. 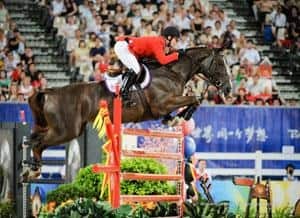 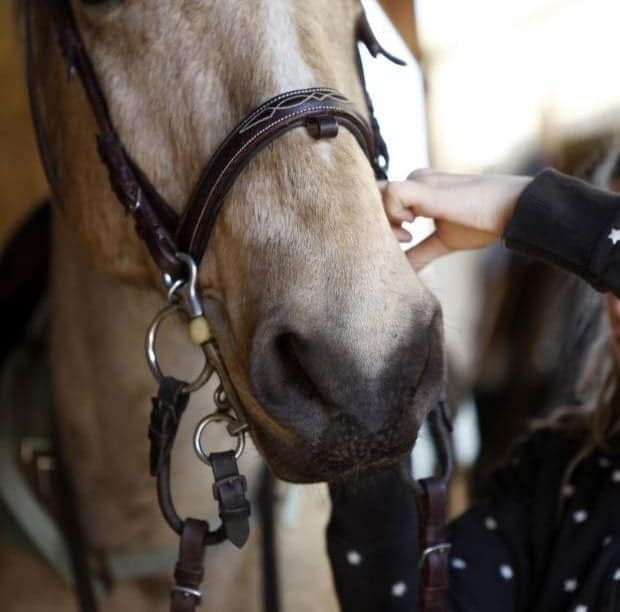 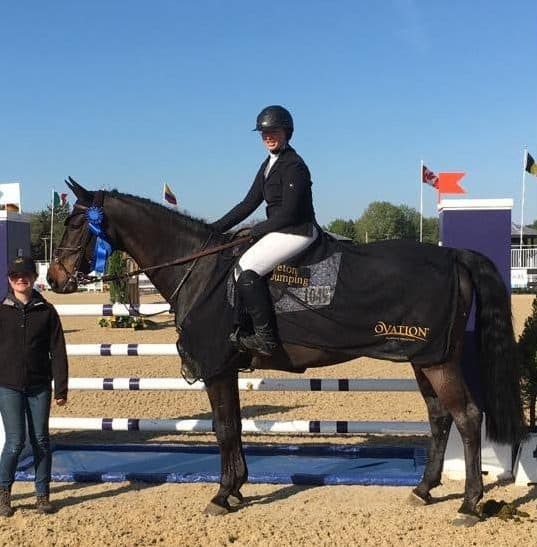 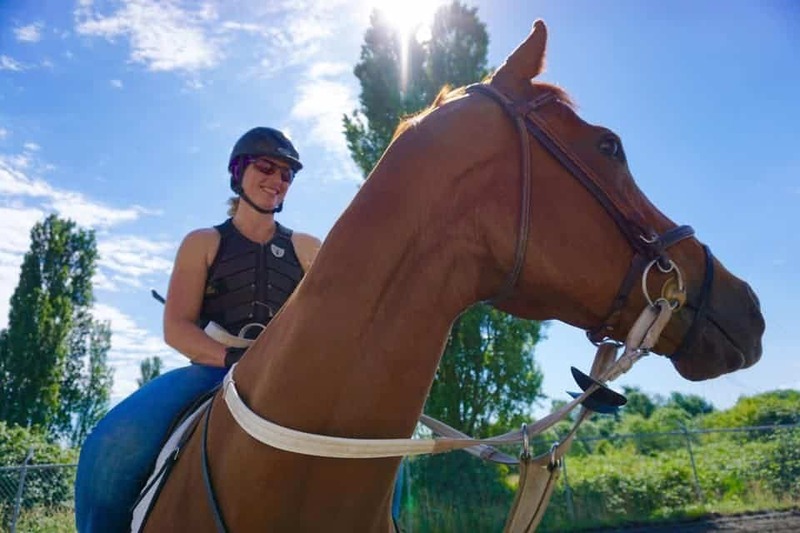 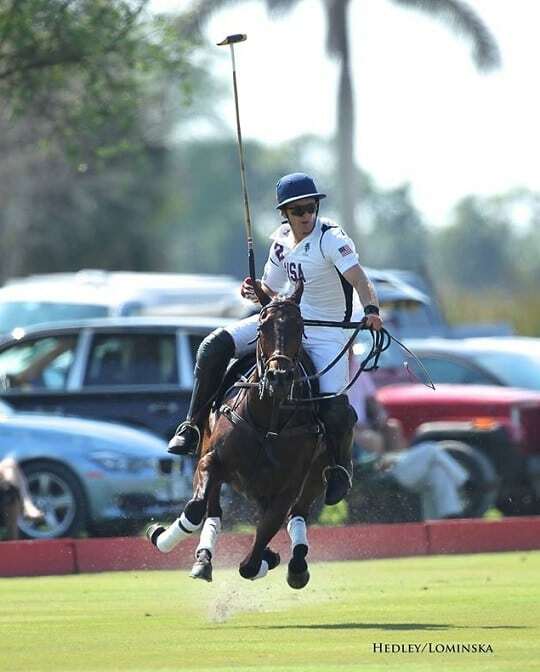 Christine Brown died of a broken neck, according to an autopsy performed Thursday.Brown, who fell from her horse on Wednesday, was the wife of Hagyard member, Stuart Brown, II, DVM. 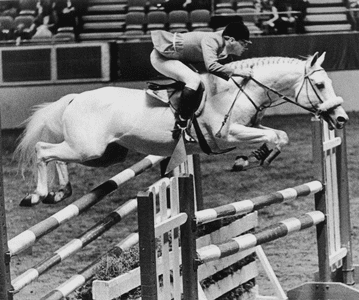 Officials say she was at their Versailles home riding alone – over fences when she fell. 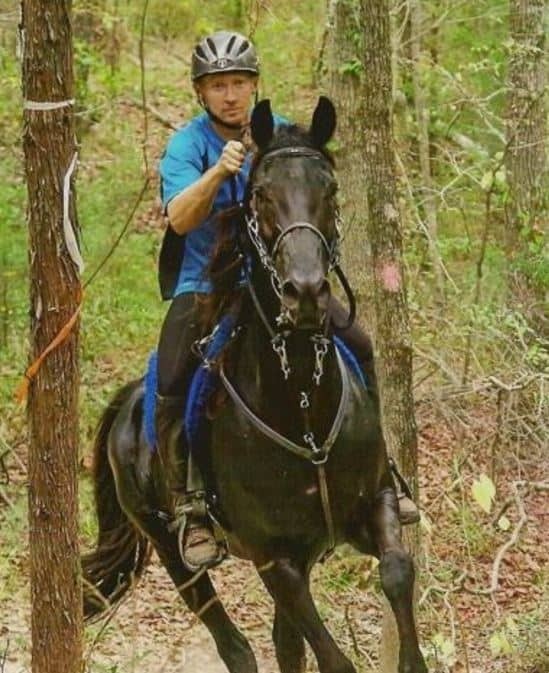 “It appears the horse crashed into one of the hurdles and threw her off,” Woodford County Coroner Ronald Owens told The Lexington Herald. 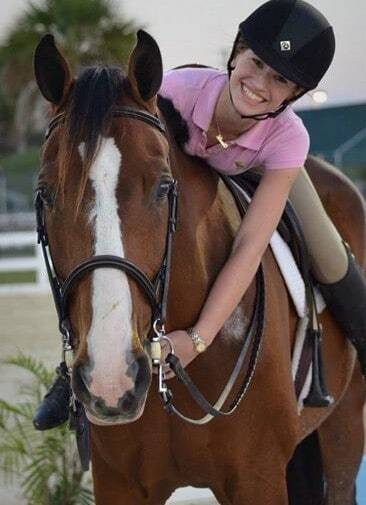 She was wearing a helmet. 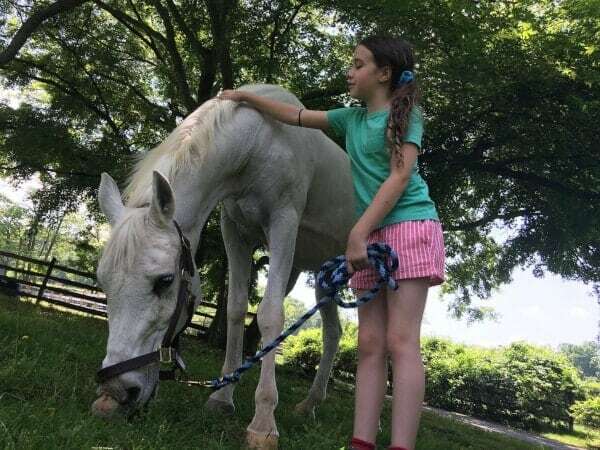 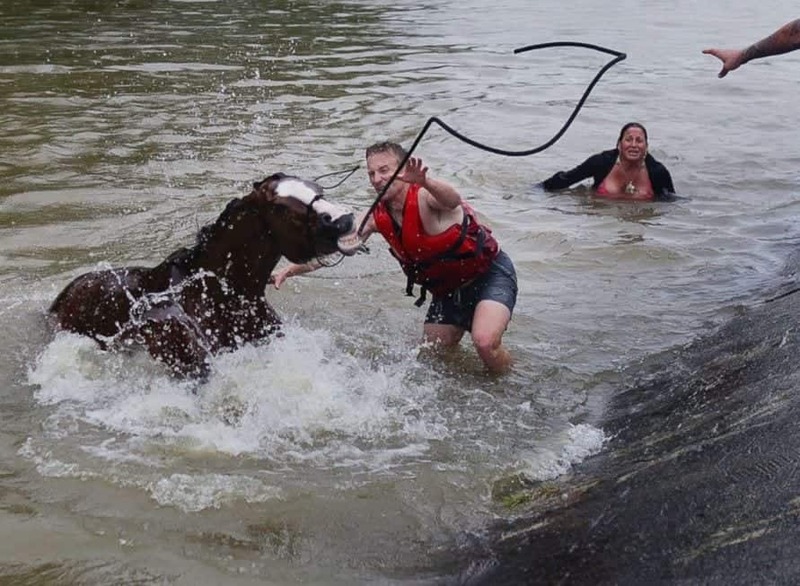 Her husband came home hours later and found her horse loose in the field. 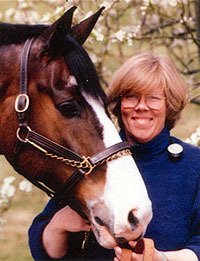 The horse’s bridle was reportedly broken and Dr. Brown found his wife in the arena. 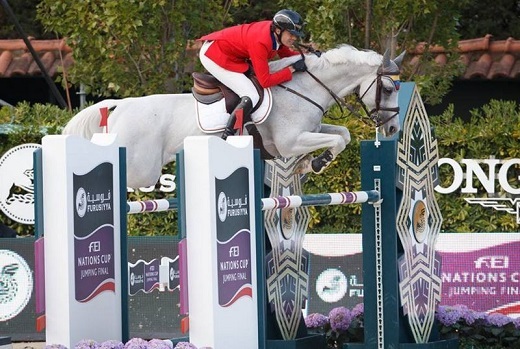 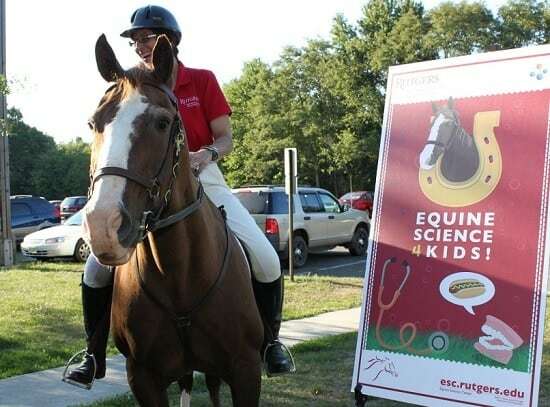 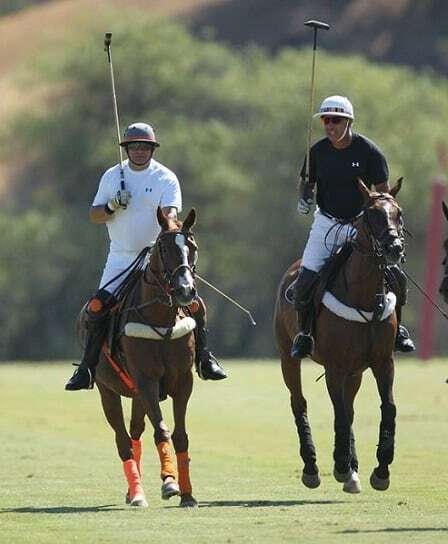 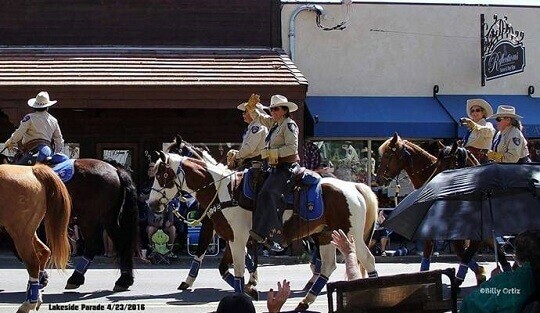 The 43-year old was an avid equestrian. 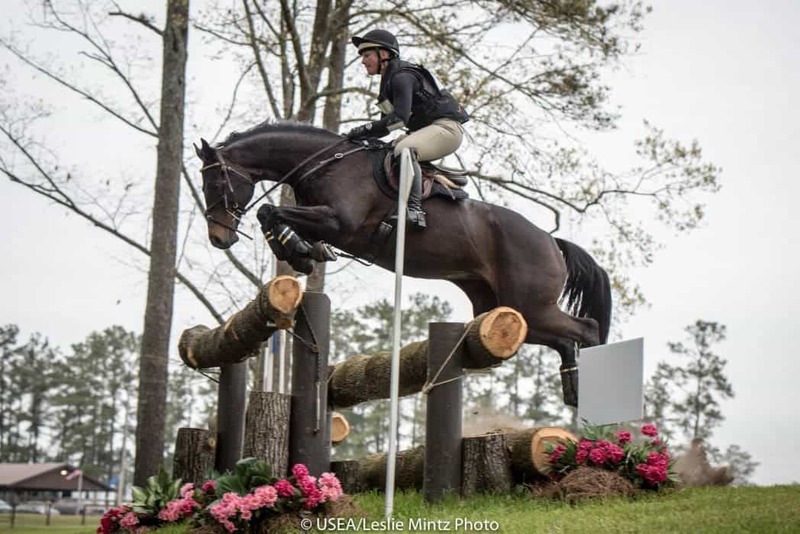 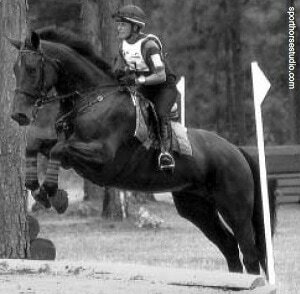 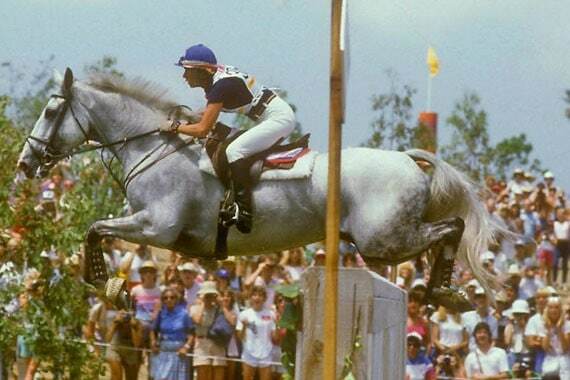 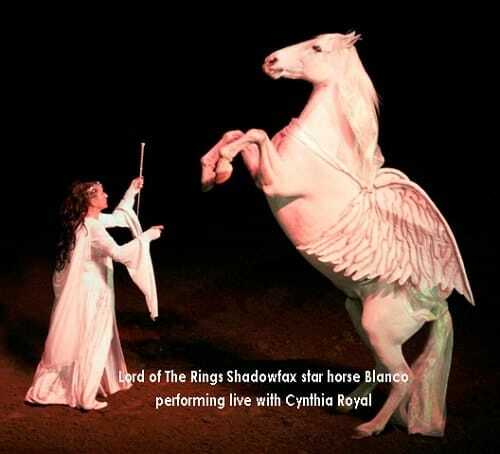 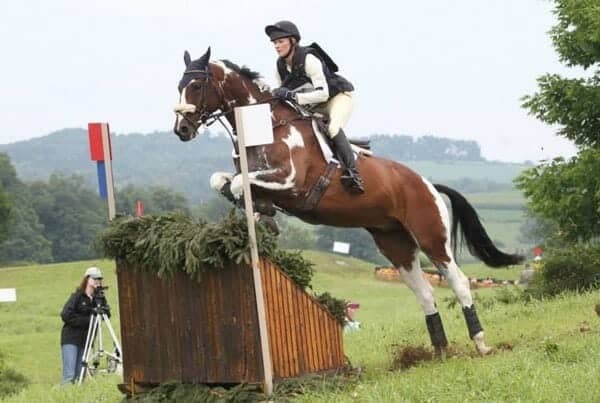 She competed through Intermediate with the mare Rivella, and was a member of the United States Eventing Association.